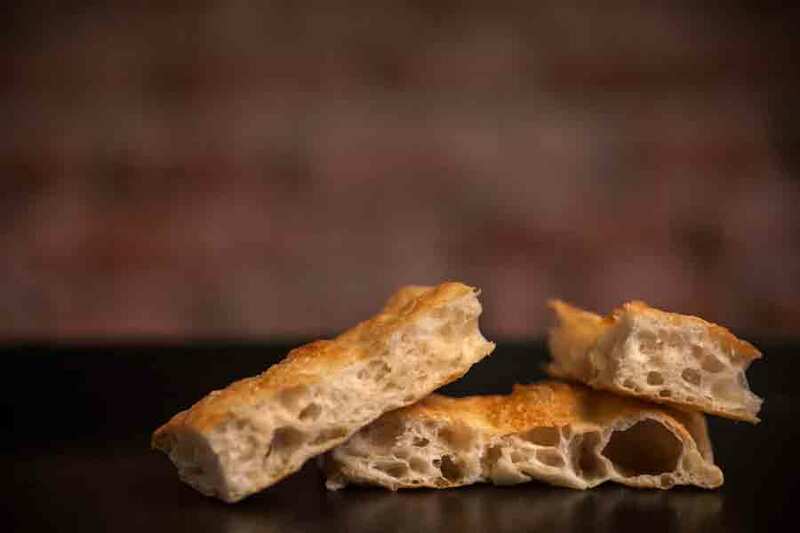 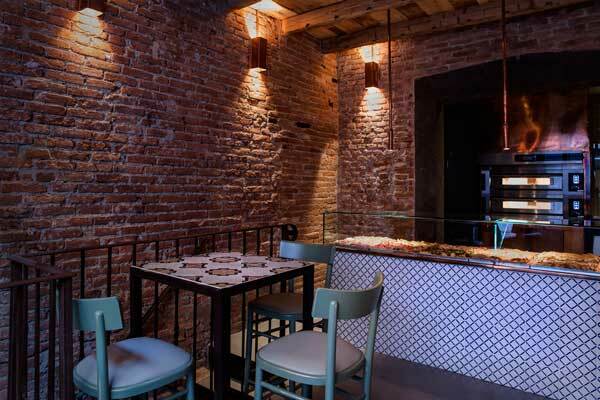 Pizzottella is Ranucci Group’s new brand: the first location to sell Roman pizza by the slice in Milan. 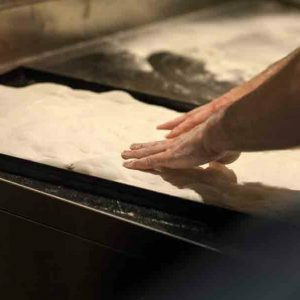 There are three men behind this idea: Roman inn-keeper David Ranucci with his old friend and journalist Fabio Carnevali and highly-regarded Roman pizza maker Jacopo Mercuro. 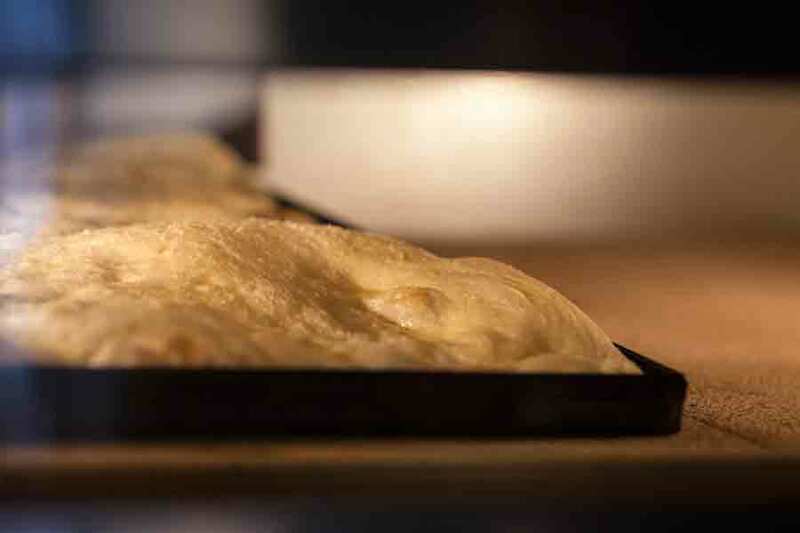 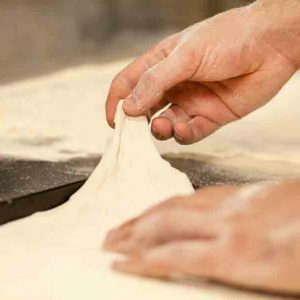 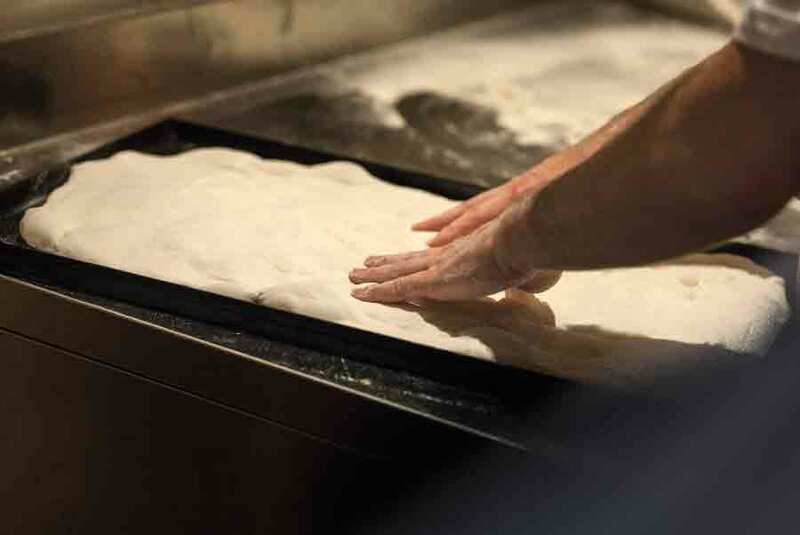 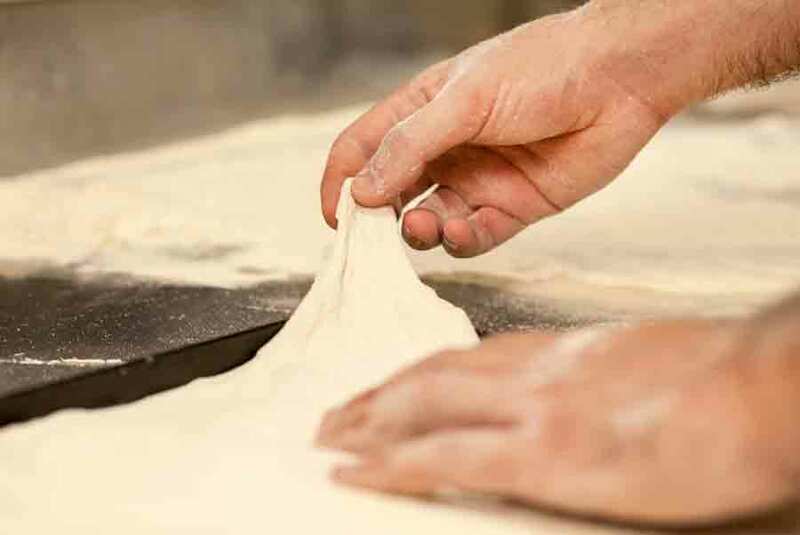 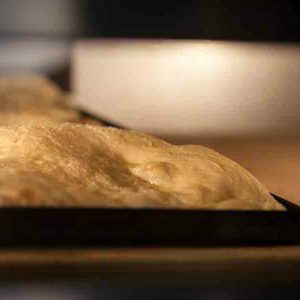 The project sees a mix of tradition – with products and recipes typical of traditional Roman cuisine, values that are historically important both to David and his Group – and innovation – thanks to Jacopo’s ground-breaking approach to pizza making. 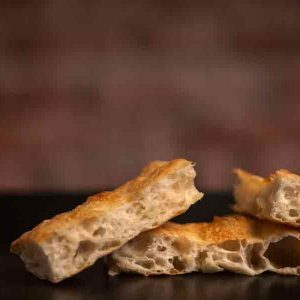 The jell that keeps these elements together is the “Roman origin” of this particular pizza by the slice, with its history and tradition. 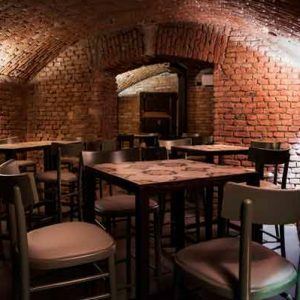 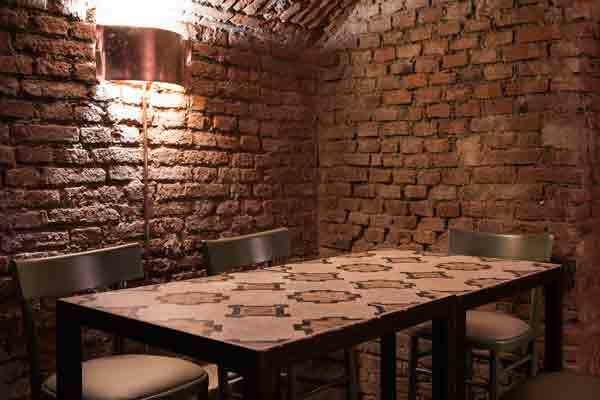 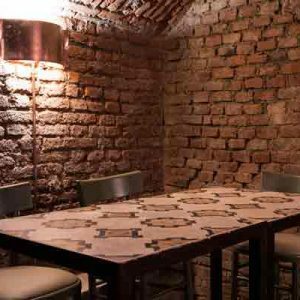 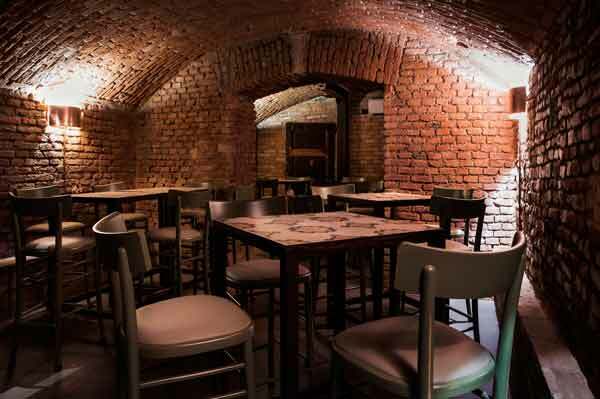 The location is very cozy – a typical feature of all Ranucci Group’s restaurants – with brick walls and wood-beamed ceilings. 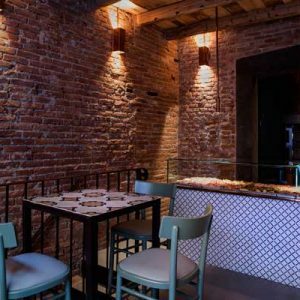 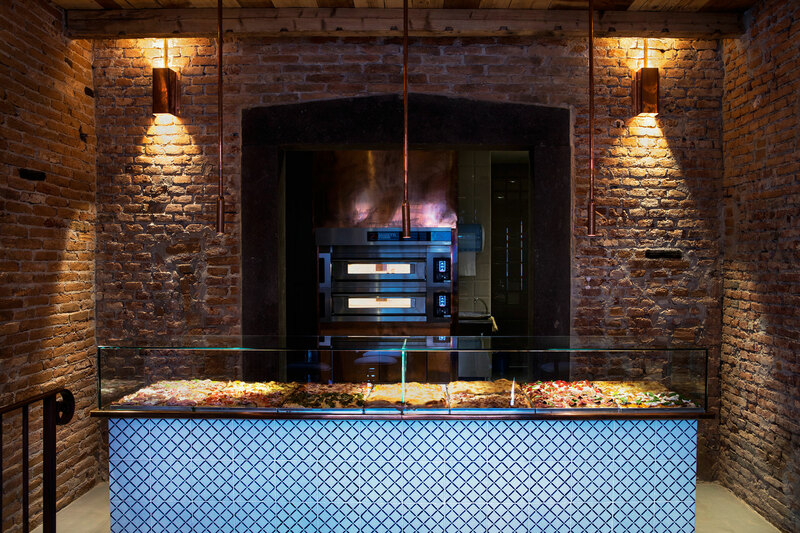 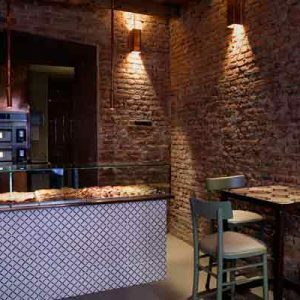 The 3-metre-long bar is tiled with hand-painted Vietri stoneware and has room for up to 14 types of pizza. 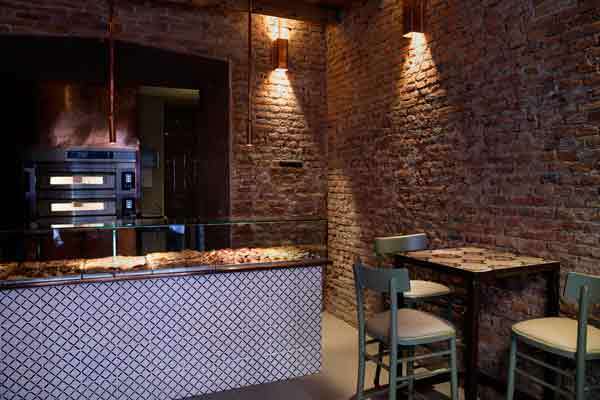 The menu is hand-written and updated on the board every day.